Do You Have Trouble Sitting? Hear our radio ad with Nate! 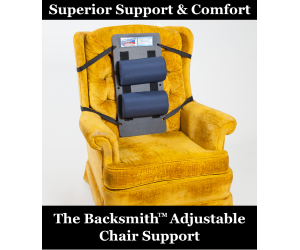 © 2019 Backsmith Advanced Physical Therapy LLC. All Rights Reserved.